The Google Pixel is obviously meant to be an iPhone killer. But a new study suggests that the device isn’t as good at poaching Apple users as Google probably hopes. A new Counterpoint Research report, released April 8, dives into who exactly is buying Google Pixel devices, based on data pulled from various carrier channels as part of the firm’s U.S. Smartphone Churn Tracker service. The short answer: not iPhone users. At least, not many iPhone users. According to Counterpoint’s research, fewer than one in five people who have purchased a Google Pixel migrated from iOS. On the other hand, a whopping 80 percent of those who bought a Google Pixel 3 device previously owned an Android device made by another manufacturer. 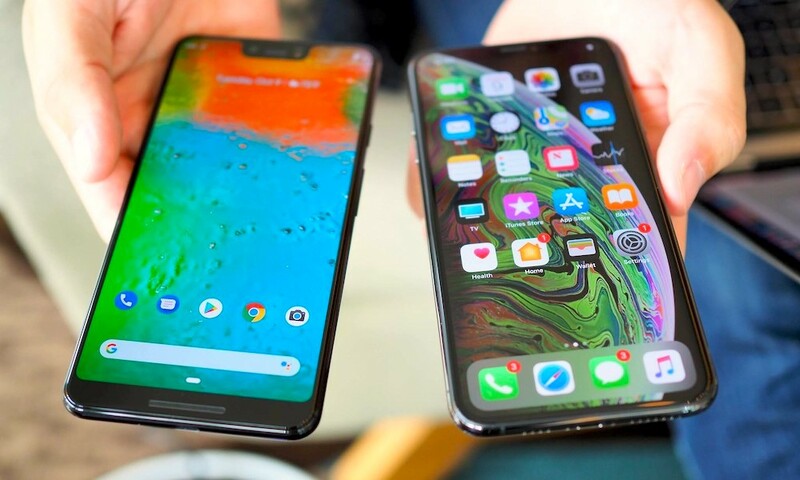 Breaking down the numbers, more than 51 percent of Pixel buyers were former Samsung owners, while 14 percent came from Motorola devices and 17 percent came from another manufacturer. The result is fairly notable because the Google Pixel is clearly positioned as a competitor to Apple’s iPhones. At media events, the Mountain View company regularly compares new Pixel features to iPhone abilities. That’s even evident in Google’s advertising, which often pits the Pixel’s camera abilities against the iPhone’s. In addition to the Pixel, the report also looks at another fairly recent addition to the premium smartphone space: the OnePlus 6T. Like the Pixel, the OnePlus seems fairly good at convincing other Android users to switch over but is relatively ineffective at swaying iPhone users. 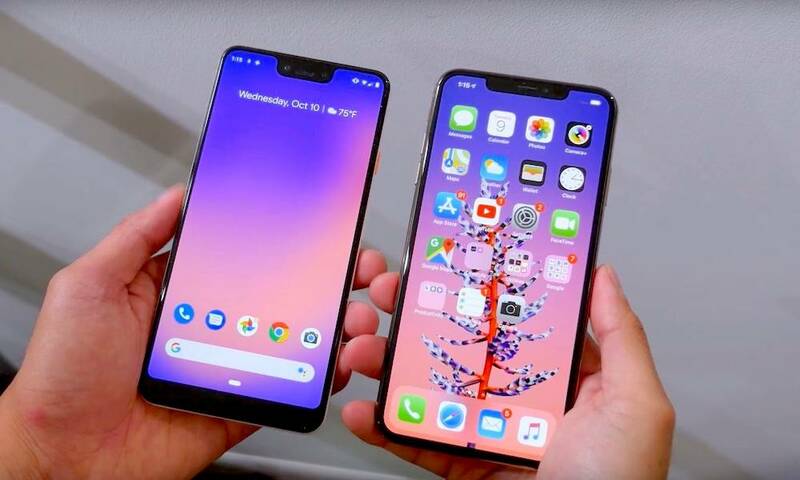 Reportedly, Counterpoint estimates that around 16 percent of those who bought a OnePlus 6T previously owned an Apple smartphone. With more than 80 percent of switchers coming from other Android manufacturers, the Pixel has pretty much failed that goal. “This is probably seen as a disappointment,” Fieldhack concluded.